One Individual at a time, One Community at a time. Hospitality Workers Are Like a Giant Family. Watch our video to hear from Golden Rule Charity organizers and volunteers as to why getting involved is so important to them and the impact made on the life of a grant recipient. Helping People in the Hospitality Industry is Our Passion. 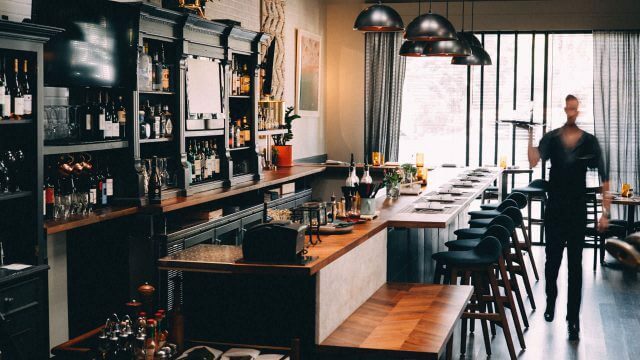 When disasters of all kinds strike, the hospitality industry shows up in full force to support their local communities—generously donating everything from food to venue space to their event expertise in order to raise funds and provide for the needs of those afflicted. 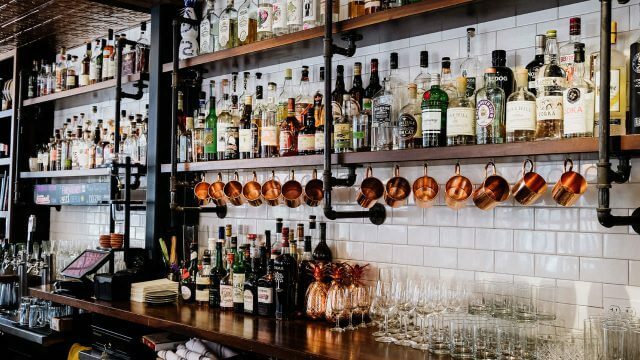 However, these champions of their communities—restaurants, bars, hotels and wineries—are not immune from tragedies that impact their ability to operate at full capacity. Golden Rule Charity is passionate about delivering timely resources to get these employees back up and running when faced by an unexpected hardship. 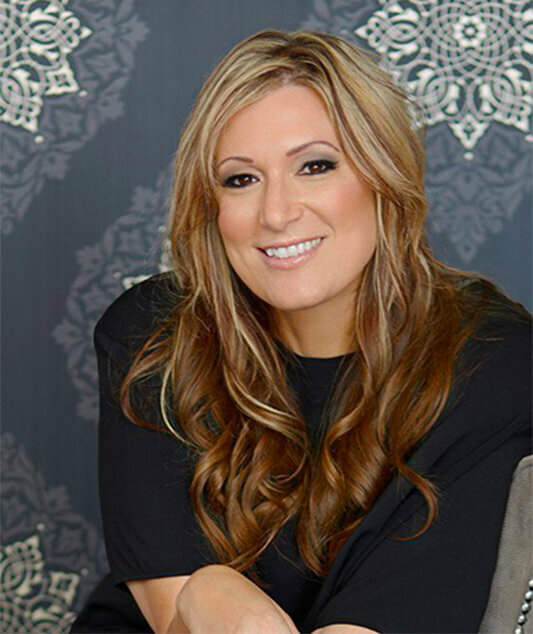 Founded in 2015, Golden Rule Charity is led by hospitality industry native, Judy Walker. It has been the only organization providing timely relief to hospitality companies and employees in need, with a nationwide reach. In this time, we’ve granted more than $60,000 in funds which have directly gone toward dozens of individuals in need. Organizations we have joined forces with include Napa Valley Community Foundation, Sonoma Valley Community Foundation, Caterina’s Club and dozens of individuals, bringing aid to disaster victims. We are a National 501 c3 charitable organization inspired by the hard working restaurant employees who may find themselves in need of an emergency crisis grant such as medical, food, shelter and transportation. Because we know even the little things can be overwhelming, Golden Rule Charity will also grant small joyful grants. A prom dress for that special young lady, Thanksgiving dinner for a family who would otherwise go without, a Cub Scout uniform so that every child has the opportunity to be included. 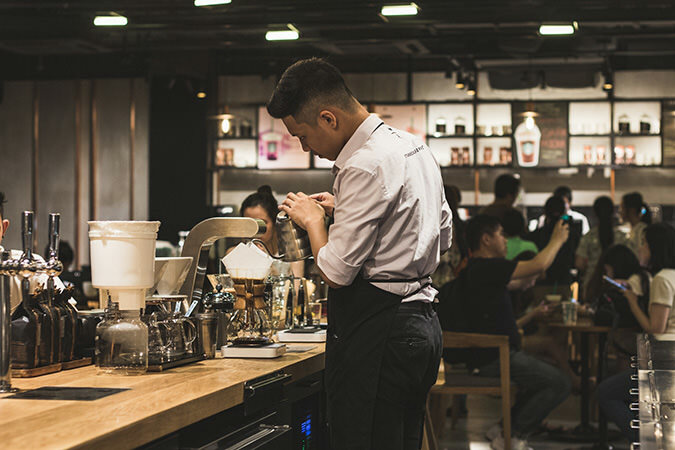 Do you know someone in the hospitality industry that has recently fallen on hard times? Are you a manager or owner that needs help planning an event to raise funds for your employee? Call Golden Rule Charity at 949.310.5839 and we will help you plan and execute an exciting, well-produced fundraiser! 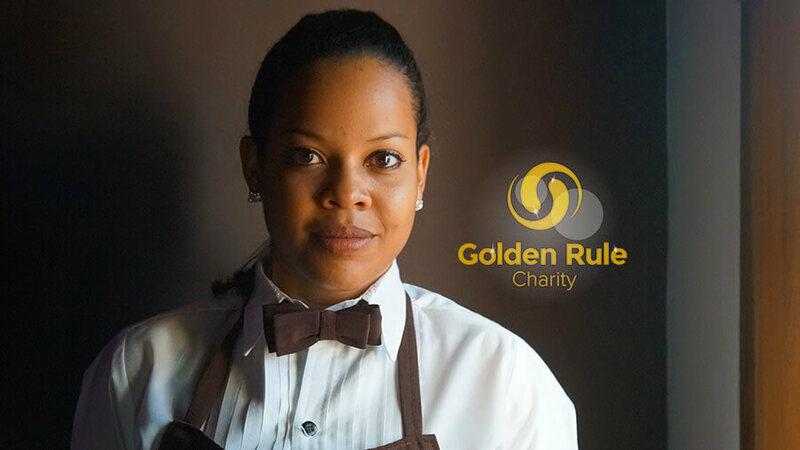 Golden Rule Charity grants support when people in the restaurant industry are navigating life-altering circumstances. When times are tough the charity can become a life saver and I’m proud to be a part of that. 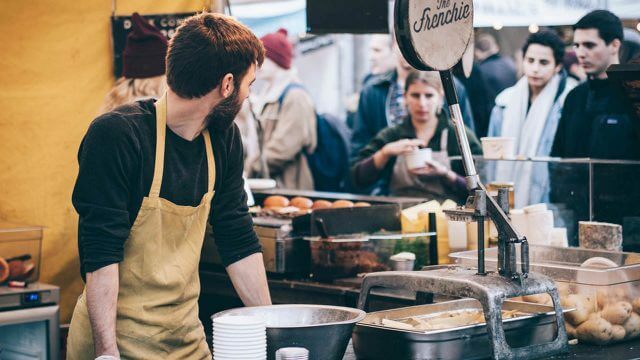 The Golden Rule Charity mission is to provide support to hospitality employees affected by unanticipated hardship as well as provide your donation has a meaningful impact on the future of our industry.